There's a new potential Oscar contender in the mix, and it's a film we've long expected to be a Netflix series. 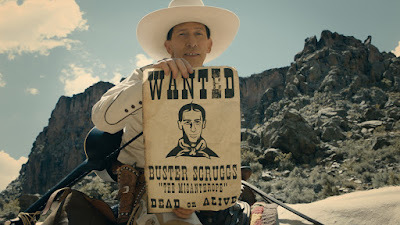 In a major surprise, the Coen Brohers' anthology The Ballad of Buster Scruggs was announced as part of the stacked Venice Film Festival lineup. Somewhere along the way the project has morphed into a movie to arrive this fall. 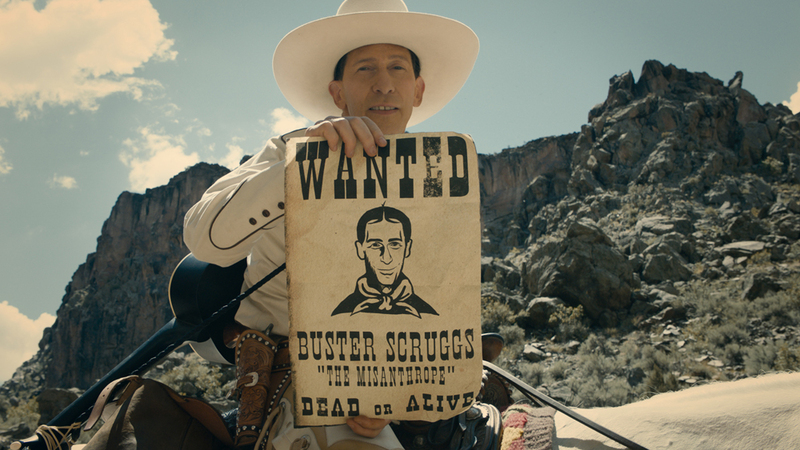 Basically, Netflix sees potential for an Oscar contender. So they're even giving it a small theatrical run to qualify. We'll see if they do a better job pushing this than they have other supposed contenders.